Receive training and pay while boosting your career. Share your knowledge and skills in a meaningful way. Build relationships within the community. Be inspired by working with youth and local educators. Contact TAP coordinator Stephen Branch (Rapid City Arts Council's Education Director) to discuss your eligibility and/or complete the teaching artist application. Participate in group TAP training and orientation with Mrs. Gabrielle Seeley, the 2012 Rapid City Public Schools Foundation Golden Apple Award winner and two-time winner of the Rapid City Academy Teacher of the Year Award. 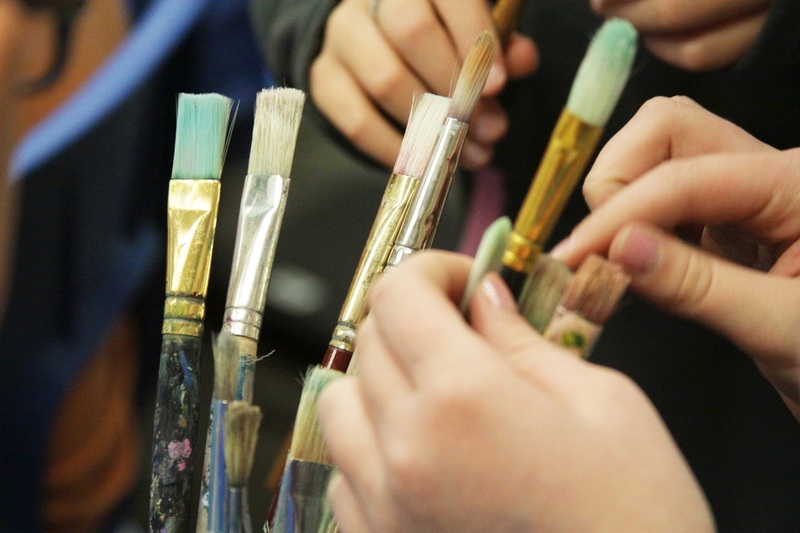 The Rapid City Arts Council works with schools to line up residency sites. Teaching Artists receive their residency site placements. Teachers and artists meet one-on-one to discuss possible curriculum connections to art, student-learning goals, and process. Artists visit a classroom and teach a one-hour session, once a week, for six consecutive weeks. Students benefit, learn, and grow! And, so do artists! For each six-week unit, a teaching artist will receive compensation of $600, which includes training and meeting time, lesson planning, and on-site teaching. Supplies will be provided by TAP. Art is a catalyst for learning, and integrating arts instruction into the school day heightens a student's engagement across subjects. Arts education isn't only creative, self-expressive, and fun, it teaches students to see clearly and think creatively. It is a practical tool for our future engineers, designers, architects, and scientists. Arts education cultivates a love for creative problem-solving, a vital skill for any occupation in our ever-changing world. Art instruction provides classroom teachers with additional resources to strengthen student understanding on a variety of classroom topics. 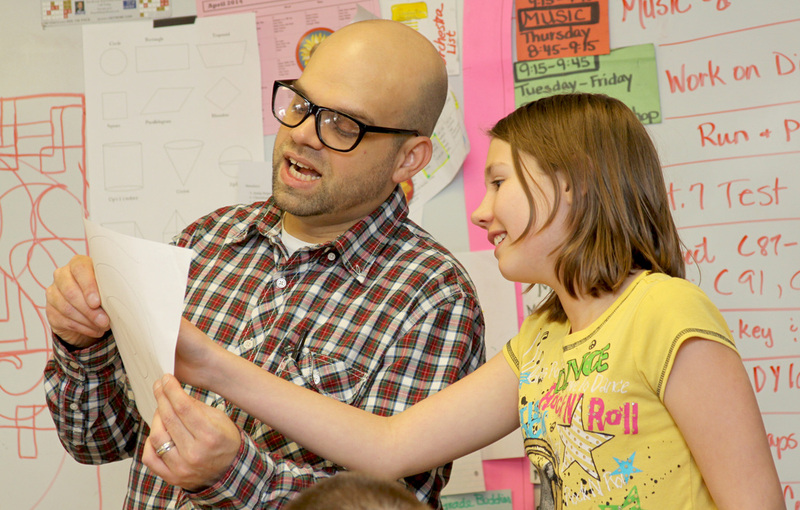 The school, educators, and students strengthen ties to the Rapid City community as a whole. The Rapid City Arts Council receives support from generous members and donors, the City of Rapid City, John T. Vucurevich Foundation, BH Area Community Foundation, SD Community Foundation, and the South Dakota Arts Council with funds from the State of South Dakota, through the Department of Tourism and the National Endowment for the Arts. Special thanks to Bierschbach Equipment and Supply.